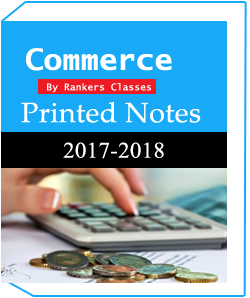 Printed Notes of Commerce and Accounting Optional-Rankers Coaching is mainly provide notes for GS and Commerce as an optional subject.Commerce students always confused what will they choose in UPSC and other government competitive exam but Ranker coaching provides best consultation and made easy notes specially depend on UPSC exam pattern for Commerce students Printed Notes of Commerce and Accounting Optional-Rankers Coaching. 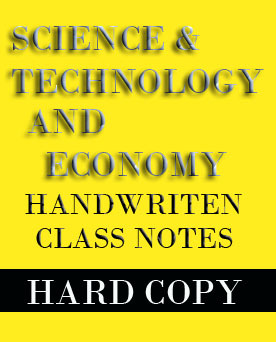 1.Notes quality is good and contain fresh and updated syllabus and specially for Hindi Medium Students. 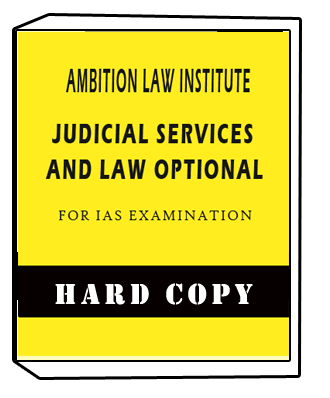 2.language easy to understand and help to achieve best marks in UPSC exam. 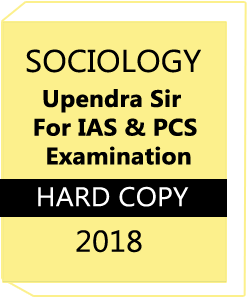 3.Study material provides genuine notes and books for UPSC IAS IPS SSC IBPS RRB exam. Non-Profit Organizations and Charitable Societies/Trusts/Organizations. Types of Lever-ages (Operating, Financial and Combined), EBIT- EPS Analysis, and other Factors. Absenteeism and Labour Turnover in Indian Industries and their Causes and Remedies. ILO and its Functions.